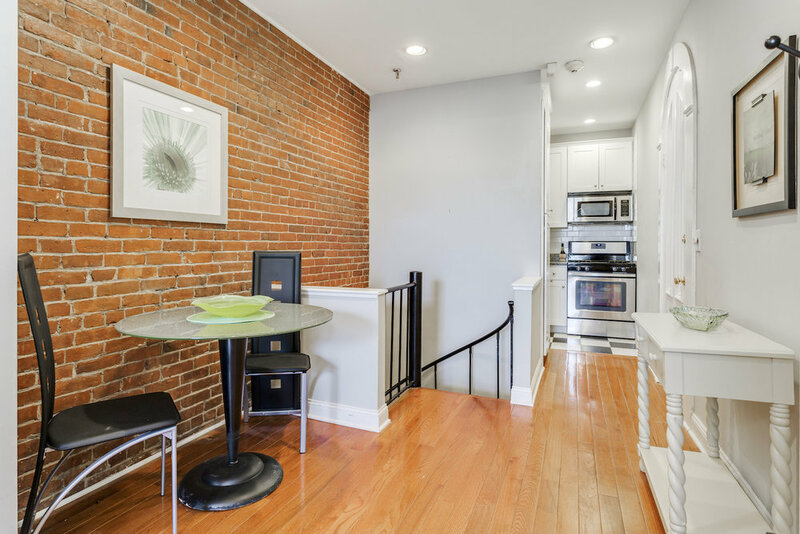 The perfect in-town residence in this elegant duplex just steps away from the Public Garden and the Charles River Esplanade! Features include spacious front-facing living/dining room with tasteful woodwork, and gracious built-ins flanking the fireplace mantel. Renovated granite and stainless steel kitchen and sparkling ceramic tile bath. Lower level features extra large bedroom with additional fireplace and walk-in closet. Additional den or study perfect for home office also located on the lower level. 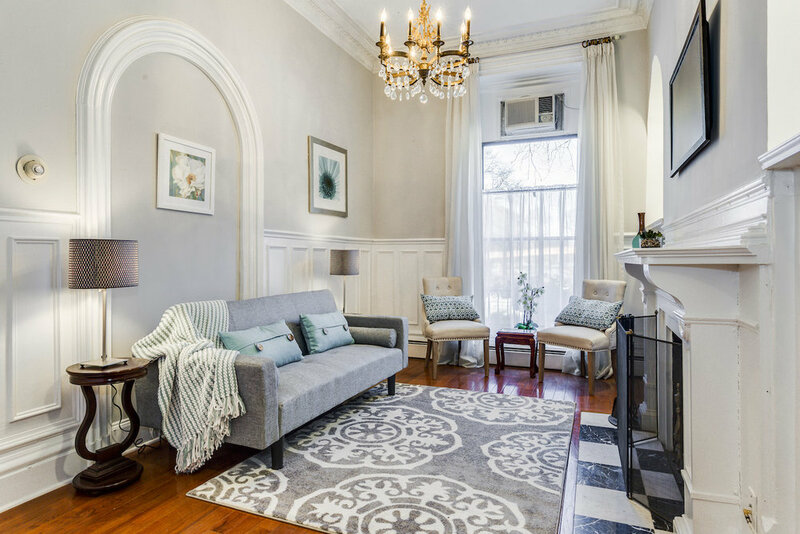 A great home on one of the most prestigious blocks in Back Bay.